Location: Lake Deborah, a natural salt lake 500km north east of Perth, Western Australia. During winter, the rain dissolves part of the lake’s salt crust, drawing brine to the surface of the lake. 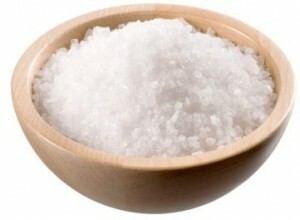 This is the beginning of the new salt harvest. During summer, sunshine evaporates the brine, allowing a new layer of salt crystals to form on the lake’s surface. WA Salt harvests the new salt crystals from the surface of the lake. The lake repeats the salt cycle. The new salt crystals are stockpiled at the edge of the lake. The salt is gently washed before being transported to Fremantle for packaging. 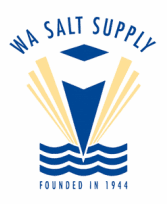 100% natural lake salt products are then distributed Australia-wide by WA Salt Supply.